NOTE: This product is only available in the United States. 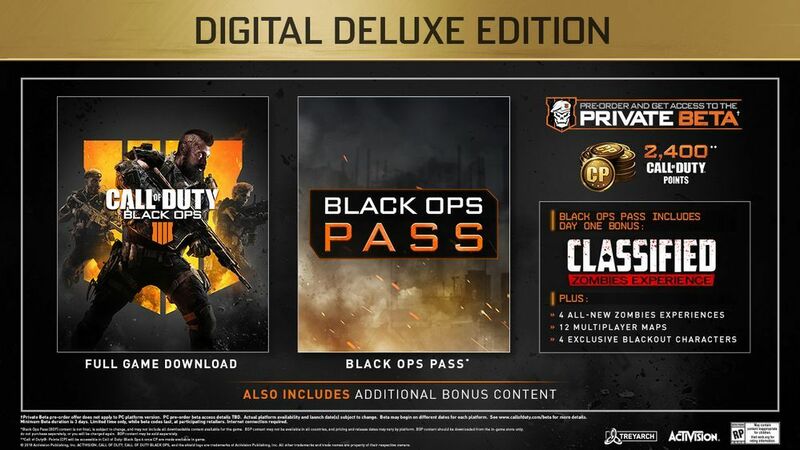 With the Deluxe Edition, you can take your game to the next level with exclusive bonus items, COD points, and the Black Ops Pass! 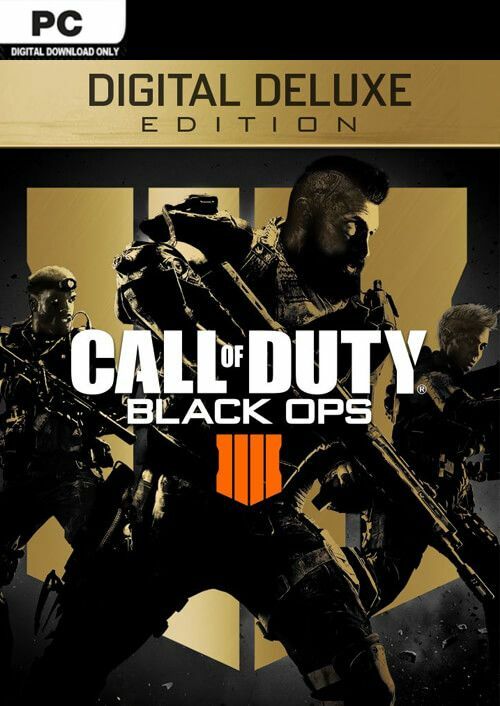 Black Ops 4 brings you the ultimate competitive multiplayer experience-- featuring all new weapons, gear, Specialists, and the battle royale mode Blackout. Zombies mode is back, and it's so big it could be its own game! Yes. 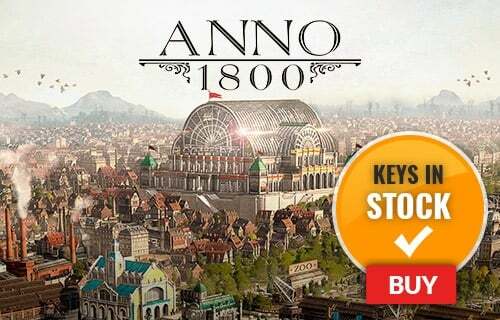 This version is only available in the United States region. 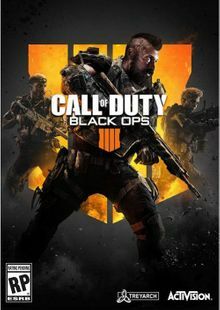 Multiplayer is fluid, fast-paced, and more tactical than ever in Call of Duty Black Ops 4; with new maps, new game modes and new Specialists to experience. 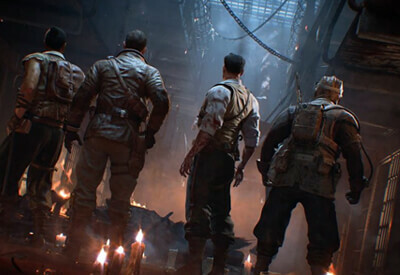 Zombies mode is back in COD Black Ops 4, and it's bigger than ever-- featuring three new experiences at launch: Voyage of Despair, Blood of the Dead, and IX.